The Very First Version of Xcelsius? 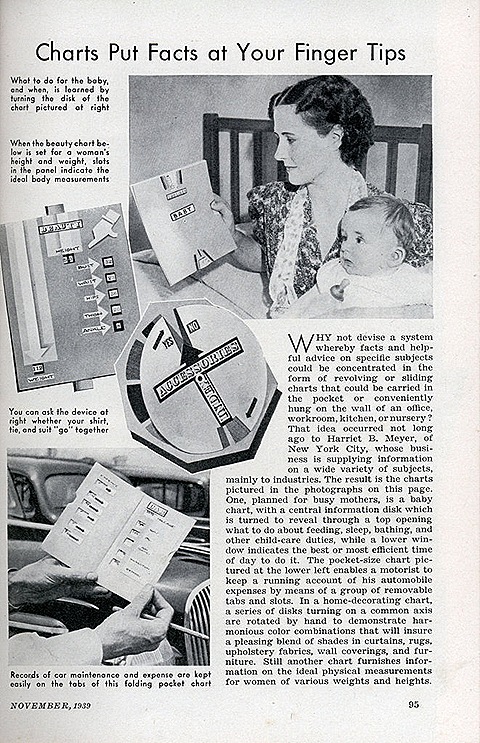 An early dashboard from 1939 — in cardboard? !